Your website benefits from your unique style. 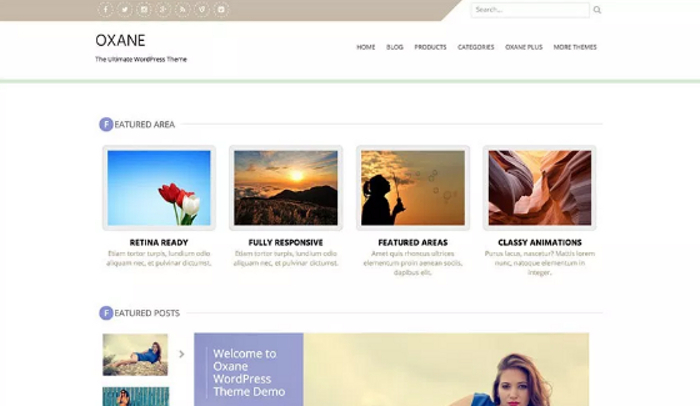 It can be difficult to find a free WordPress theme which helps to promote that style for you. These options will give you the customization options you want, the inclusions you need, and the look you’ve always desired for your next website. What is nice about this free theme is that it looks beautiful and minimalistic while still being modern and lightweight. It is versatile enough that it can be used by almost any business or personal website. It is fast, responsive, and works with the WooCommerce storefront. There are 30 exclusive widgets from which to choose, along with 19 demo sites for super simple one-click imports. This is a good theme option to consider if you’re looking to improve the responsiveness of your current WordPress site. It is a multipurpose theme, providing a clean look a feature image, and easy dropdown menus for clear navigation prompts. The typography of the theme is modern and stylish, featured within boxed layouts that are nice and wide. Include your social sharing icons as well with this translation-ready theme. This stylish theme incorporates traditional grid elements to encourage visitors to continue scrolling through your content. It is a straight-forward experience, offering features that are perfect for creative professionals. You can display multiple portfolios with this theme, built with the latest coding techniques to give you the maximum levels of security and versatility. This free theme is also translation-ready to meet your needs. 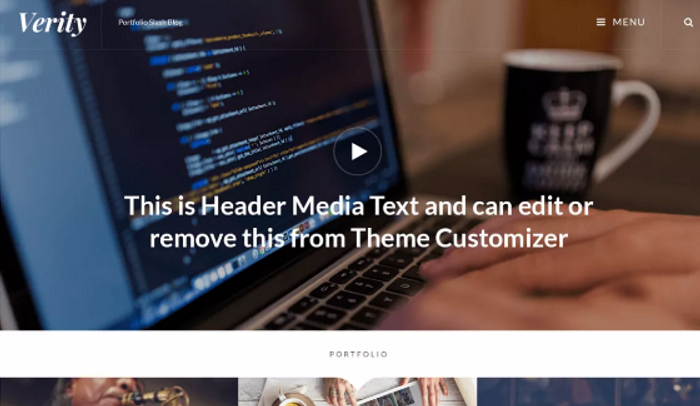 Don’t write off this vintage-style WordPress theme. It might initially look like something you would have seen from the 1990s, but the advantages here must be considered. You have a full slide, multiple widget areas, and a sidebar that you can fully configure to meet your needs. You’re permitted several different layouts from which to choose. Showcase your blog, highlight your menu items, or take advantage of the grid-based feature area to highlight your best work. 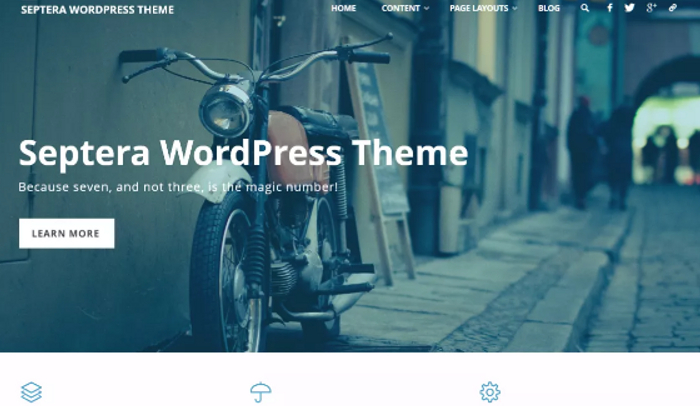 This free stylish WordPress theme is focused on displaying your key images in the best possible way. 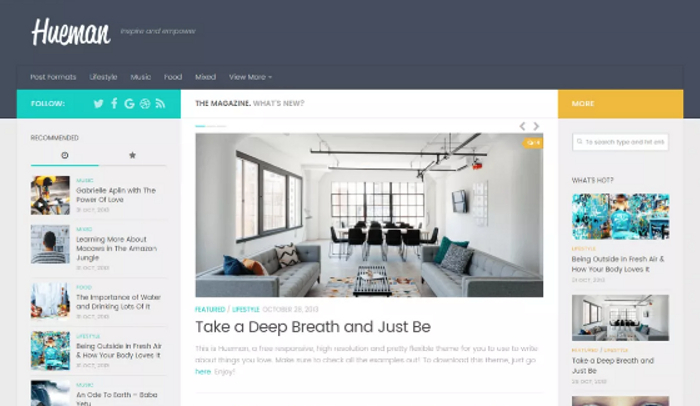 You’re receiving a two-column layout, giving you the option to feature key textual content to promote image clicks. You have a custom menu, header, and background to tinker with to make the website feel like your own. Your widget areas have a built-in panel that makes customization incredibly easy. 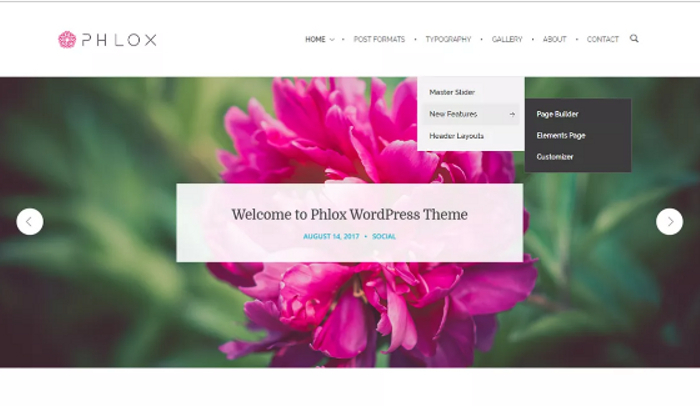 You can configure the primary color of the theme, upload a site logo, work on your layout, and make your sidebar match your expectations. 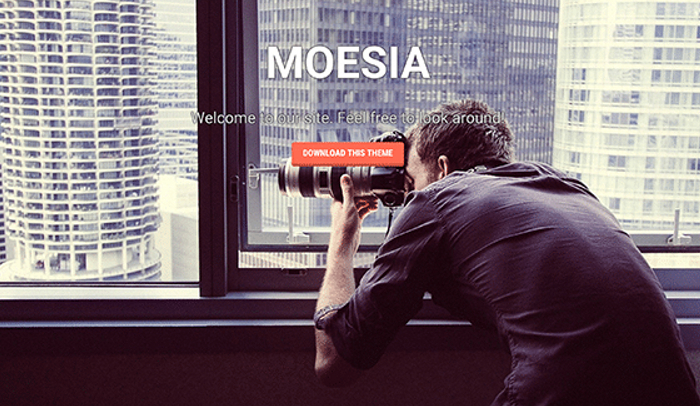 This is another stylish theme which focuses on images as its primary content for visitors. It works with almost any type of website, however, including landing pages, to create the conversions you want. 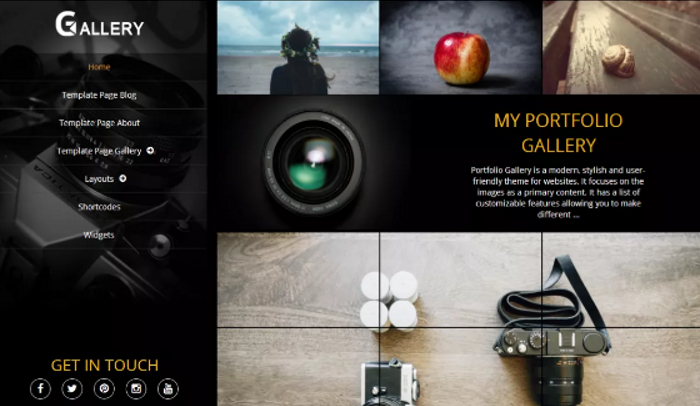 It focuses on a flat design, offers responsiveness, and gives you a portfolio gallery which will showcase images for you with a full-screen image slider. There are several customization options available with these themes as well, letting you make several changes without a crash-course in coding. 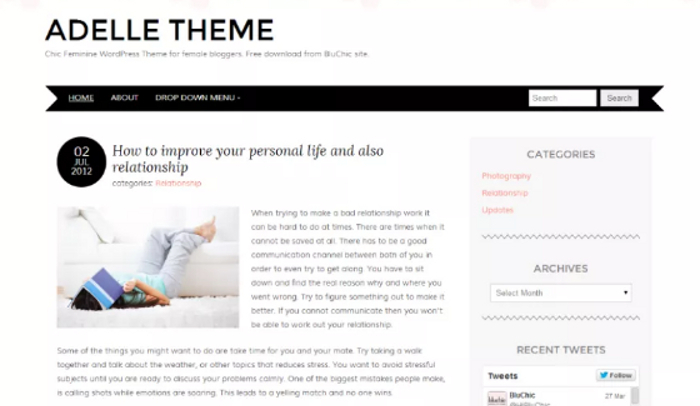 This simplistic theme gives you a longer blogroll to highlight your most recent content. You’re given a column to let your visitors see your widgets, like your recent tweets. You’ll find small stylish inclusions throughout the theme, like the multicolored bubbles that float along at the top of the screen. It feels a little basic when you first get started, but the whole purpose of this theme is to let you choose your customization options instead of having them chosen for you. This theme is perfect for a business wanting to make a big splash right away with their website. There are 11 pre-defined blocks incorporated into this theme to help you build a home page that reflects the mission and values of your organization. 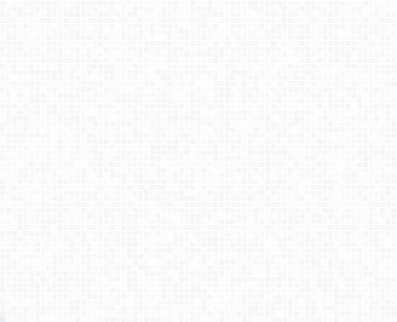 You can structure each block on the home page to have a parallax background image and its own color set. It features Google Fonts, two layout options for the blocks page, and animation effects that keep visitors interested in what you’ve got to say. This is a fun little theme that gives you 4-column support, when you include the dual sidebars on each side of the screen. It feels like a magazine or newspaper them at first, which is nice because that format tends to engage visitors. The flow of the theme guides visitors to central content which you choose, while the sidebars can promote specific widgets that you prefer. It’s also responsive. 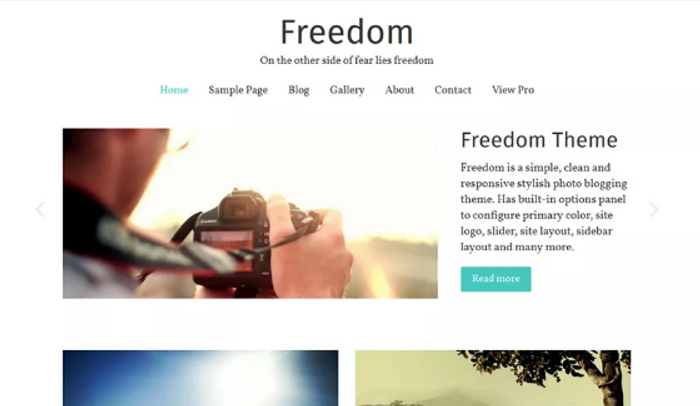 The best free stylish WordPress themes will help you to create the perfect look for your content. Whether you are designing a professional site or you want something that looks great for a personal site, these themes will get the job done.